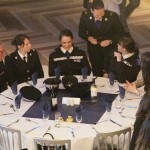 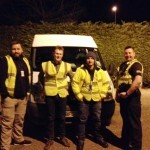 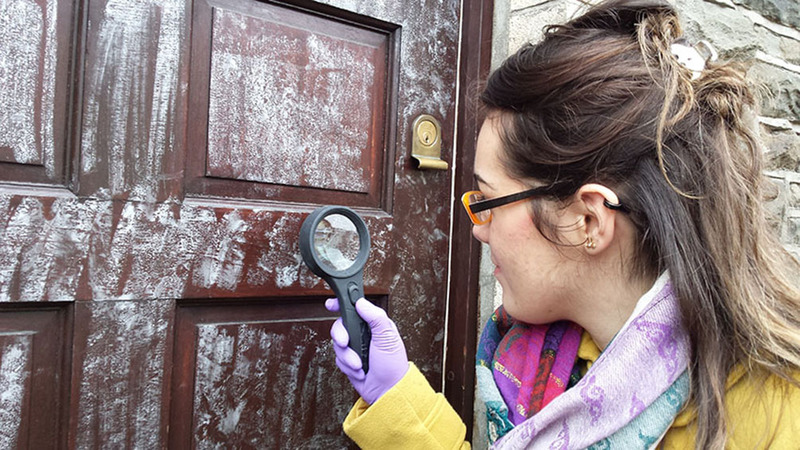 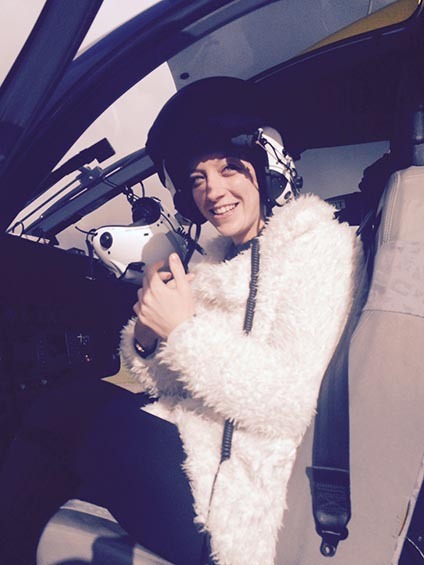 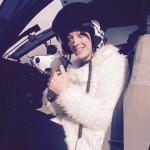 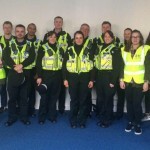 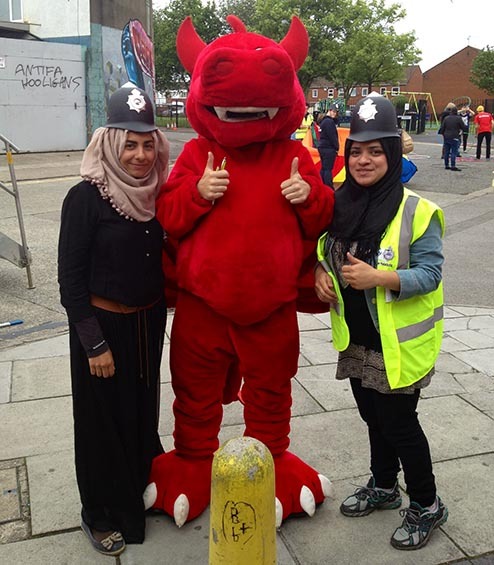 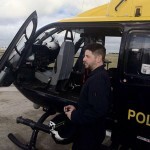 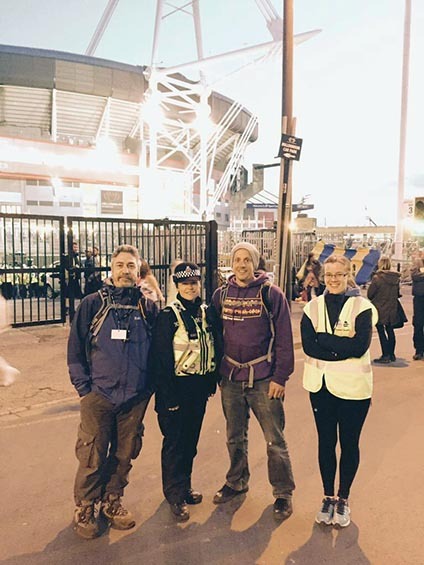 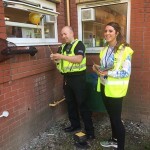 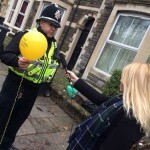 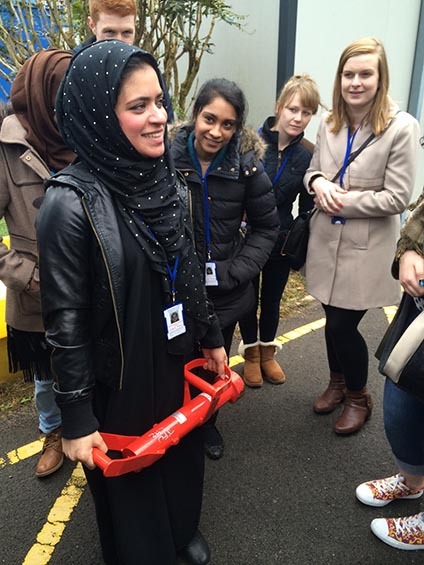 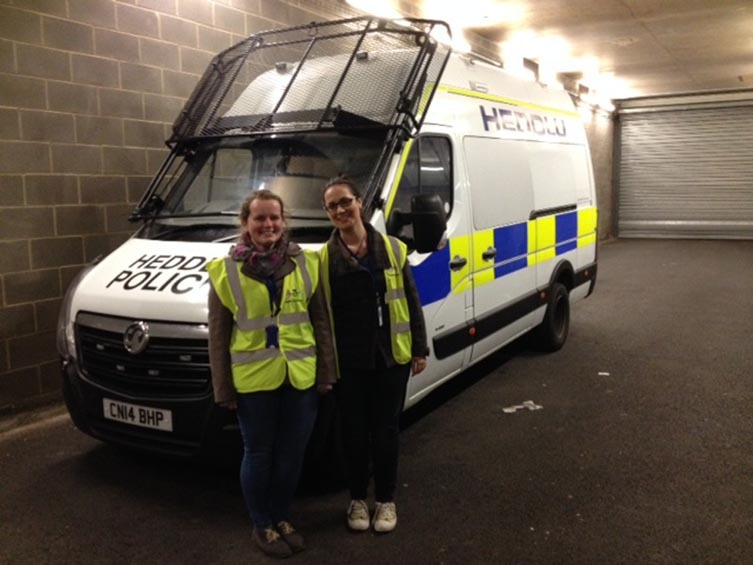 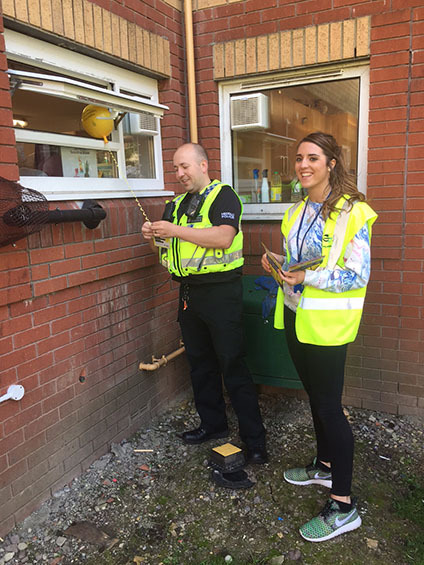 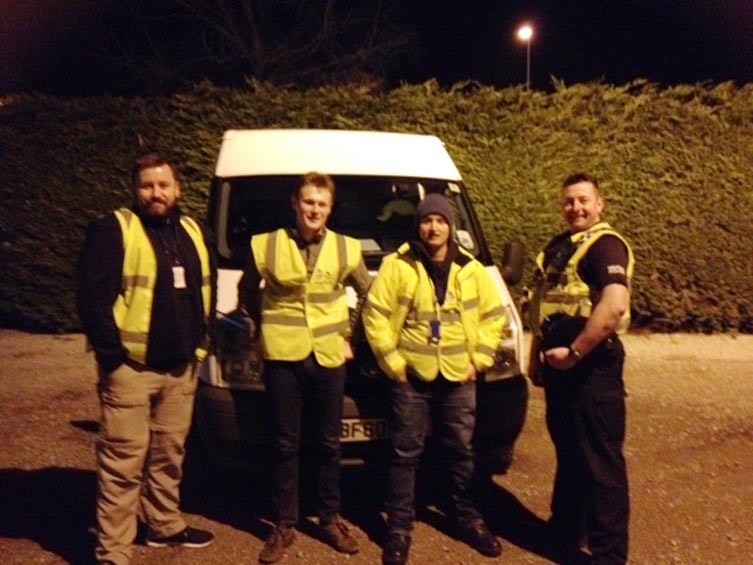 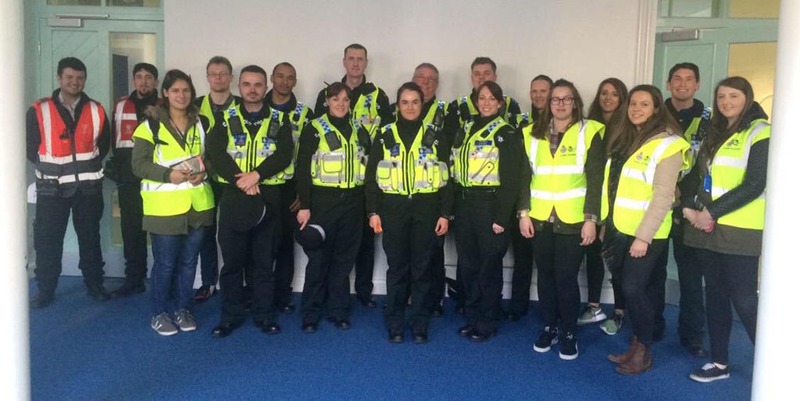 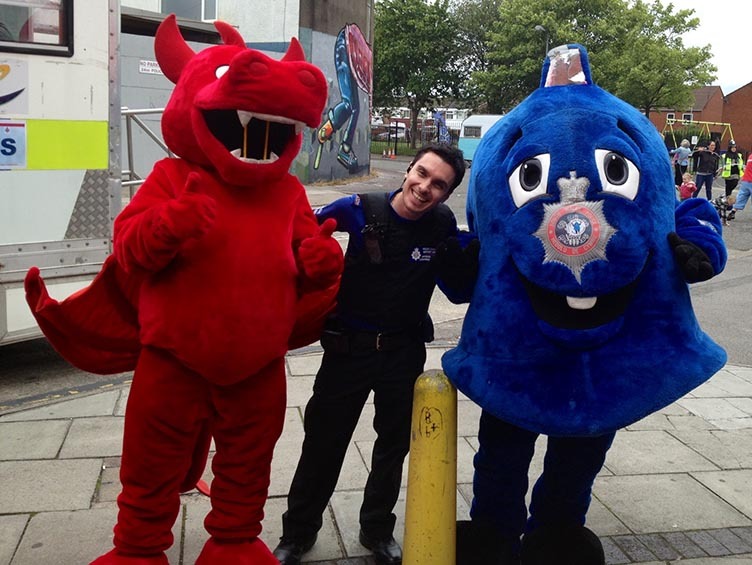 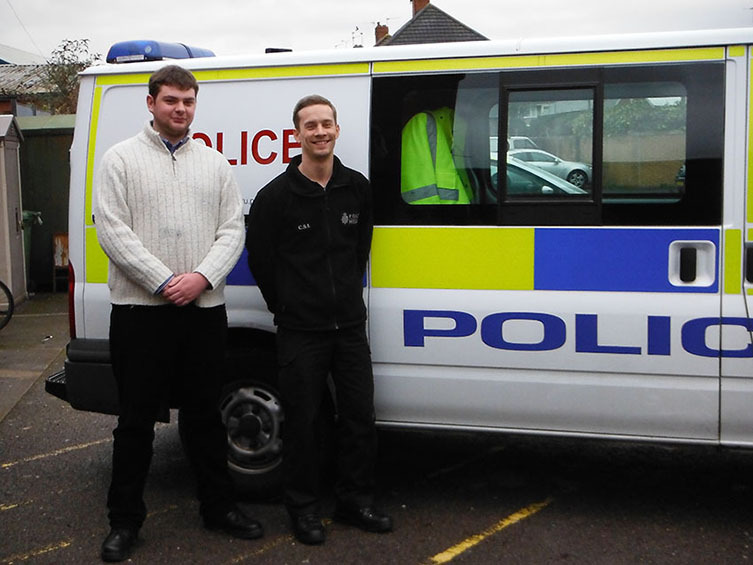 The Police Student Volunteer scheme involves Cardiff students working with officers from South Wales Police on crime reduction and prevention initiatives in the local area. 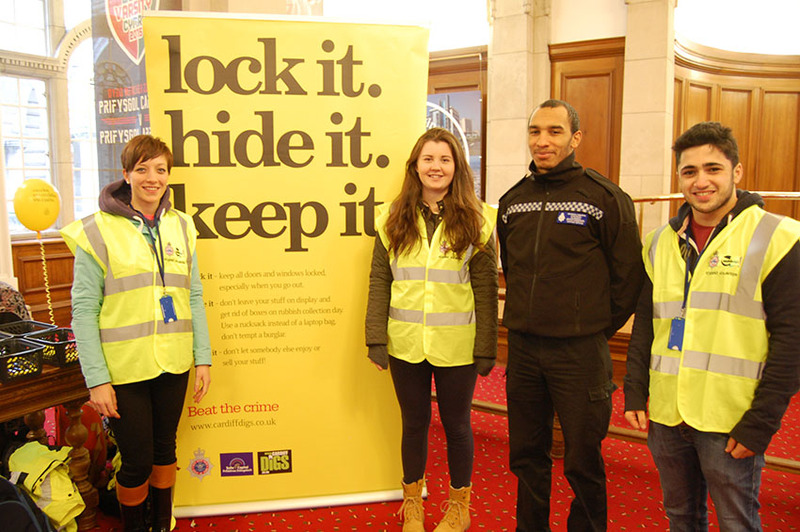 The aim of the initiative is to develop stronger community links and to enhance the lives of students and local people to make them feel safer in their communities. 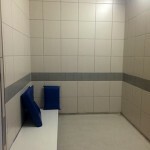 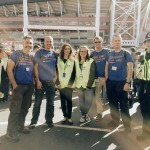 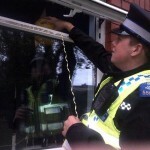 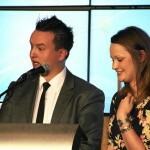 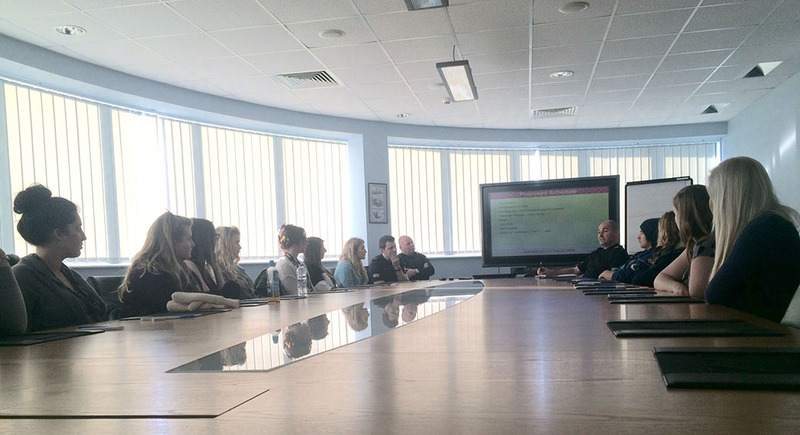 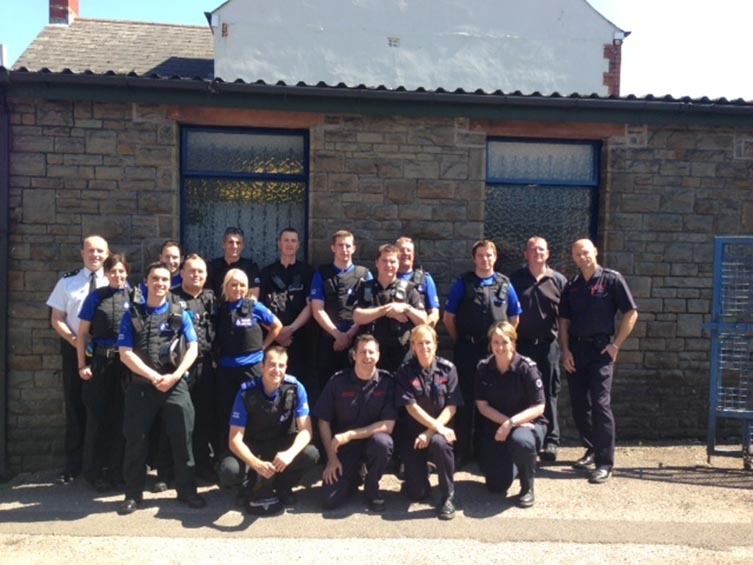 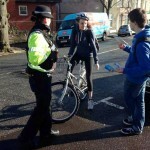 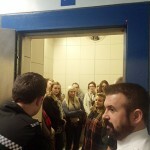 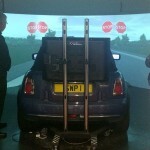 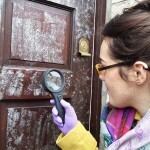 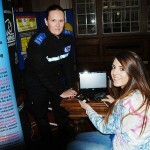 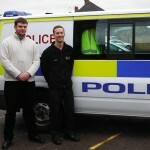 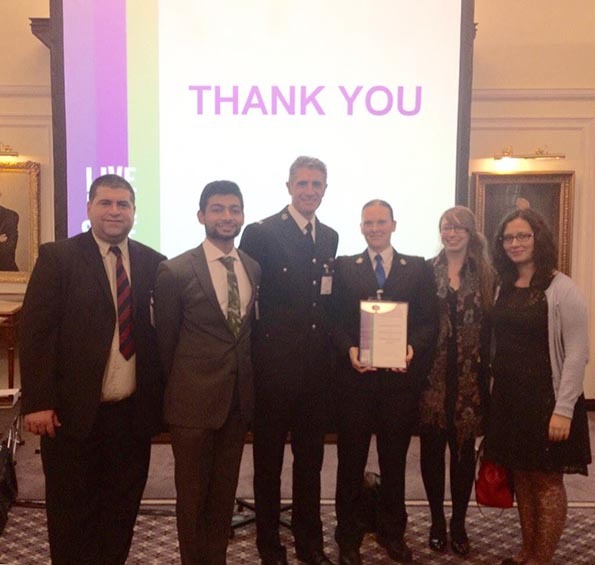 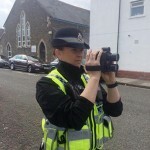 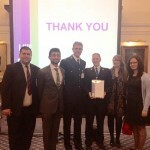 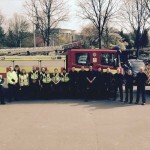 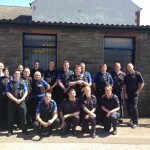 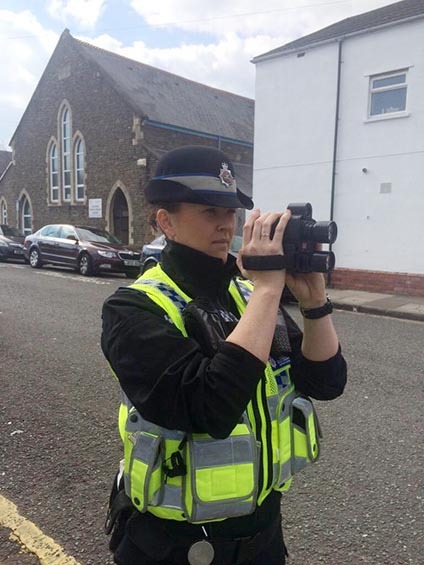 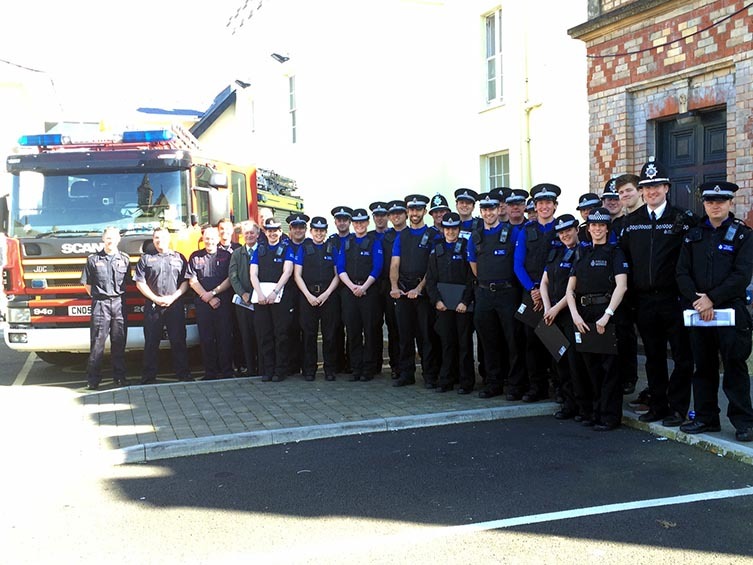 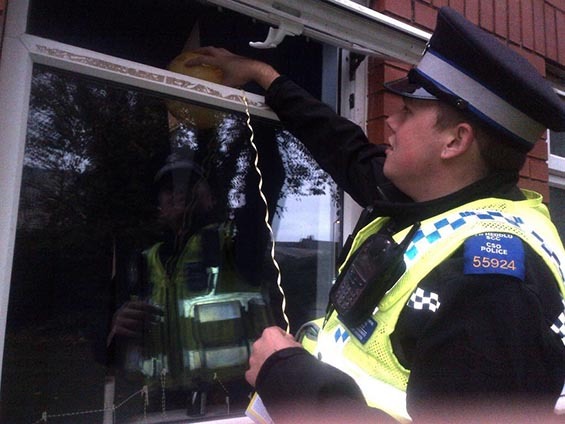 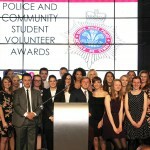 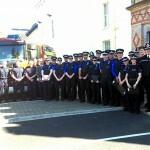 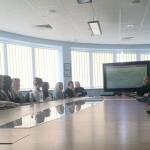 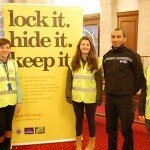 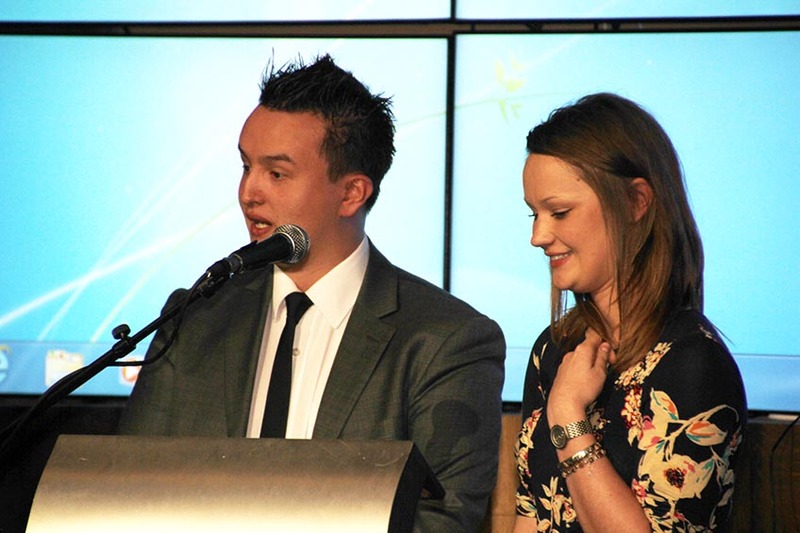 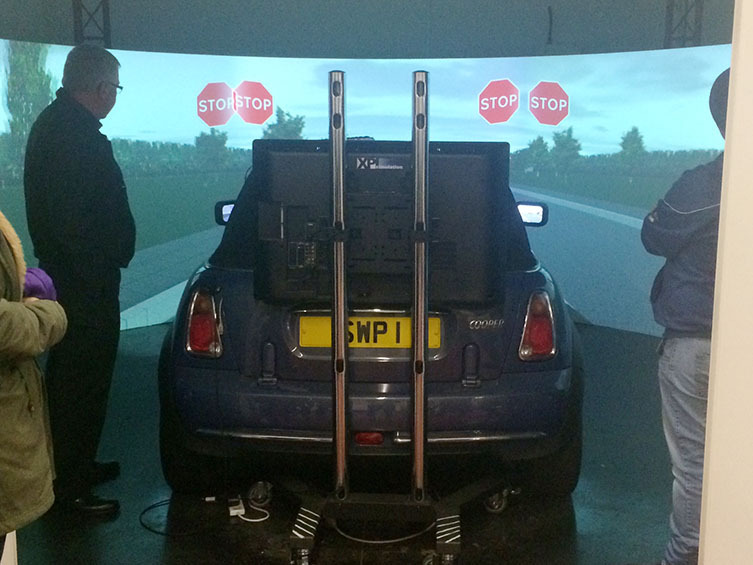 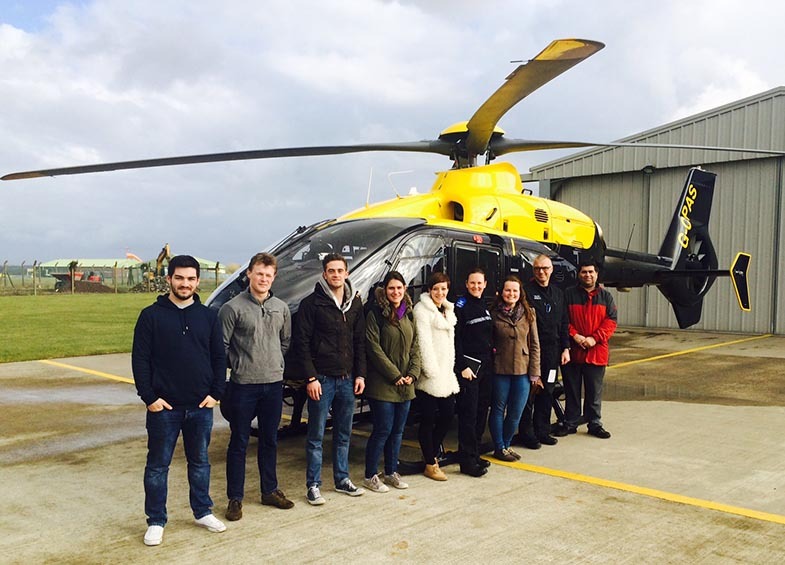 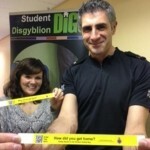 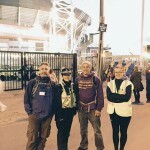 The initiative has given students valuable experience of working with local residents, students and South Wales Police. 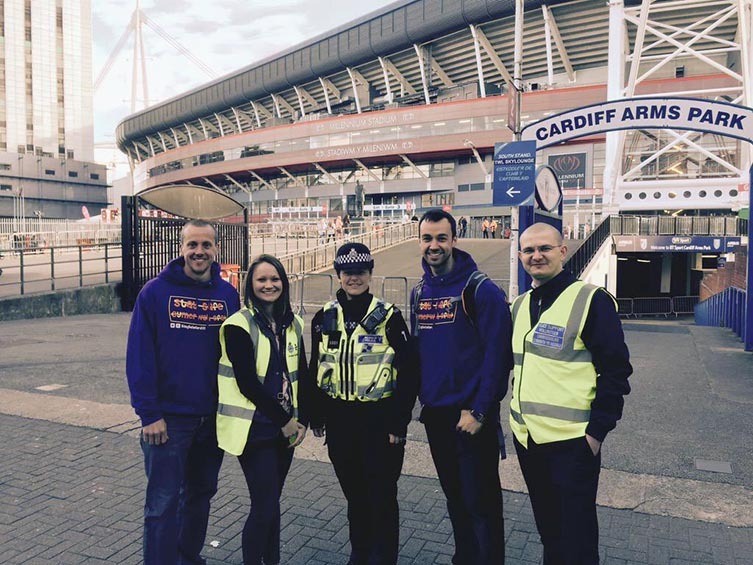 Their involvement has improved community relations whilst also making a positive impact on reducing crime figures within Cathays. 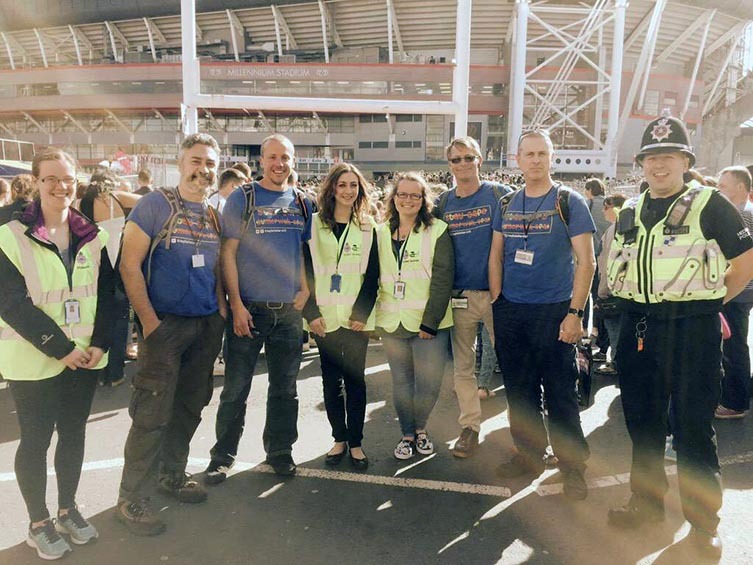 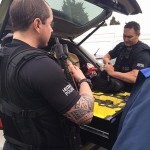 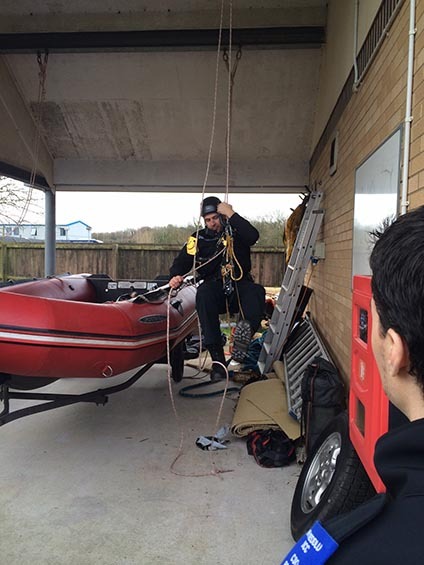 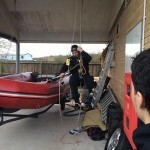 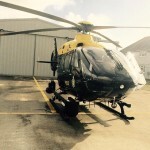 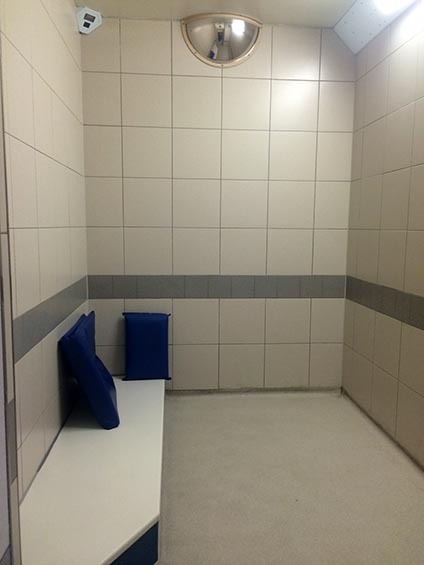 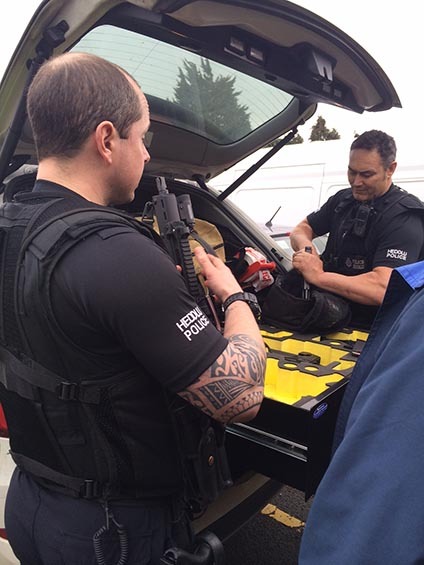 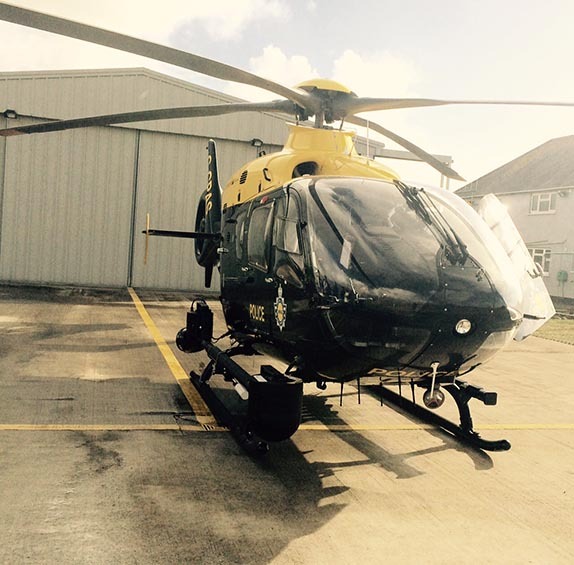 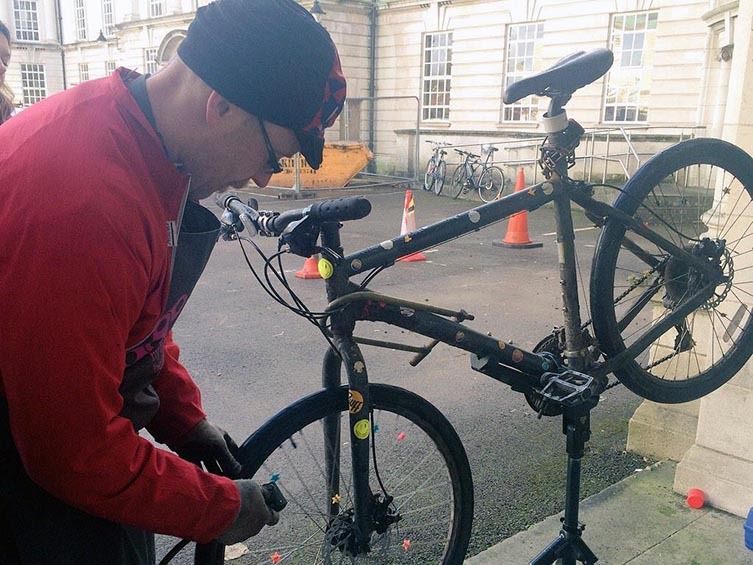 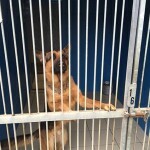 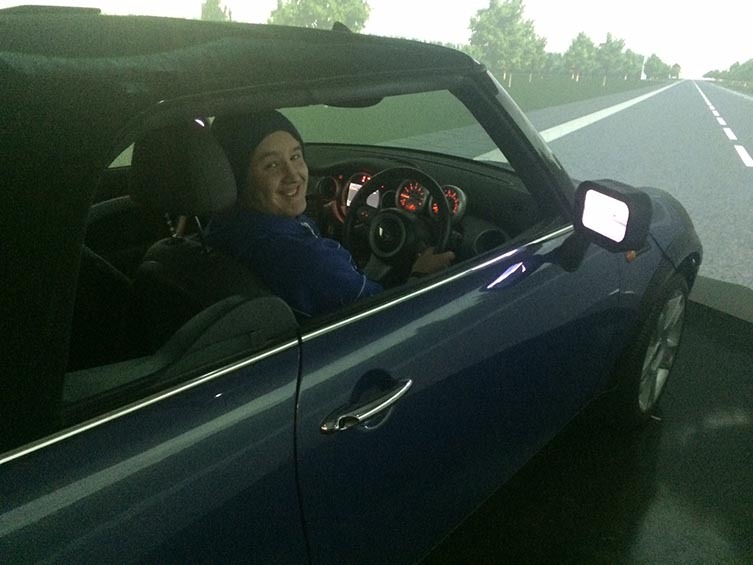 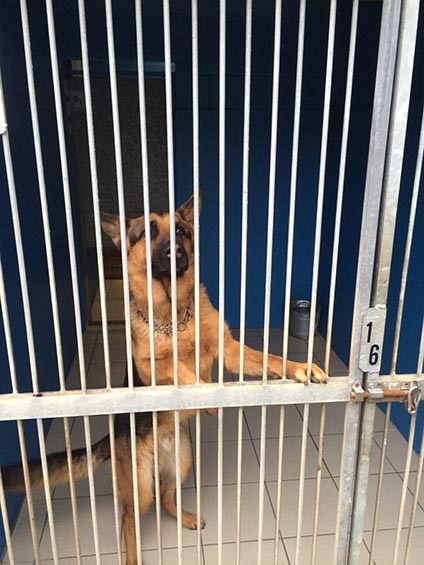 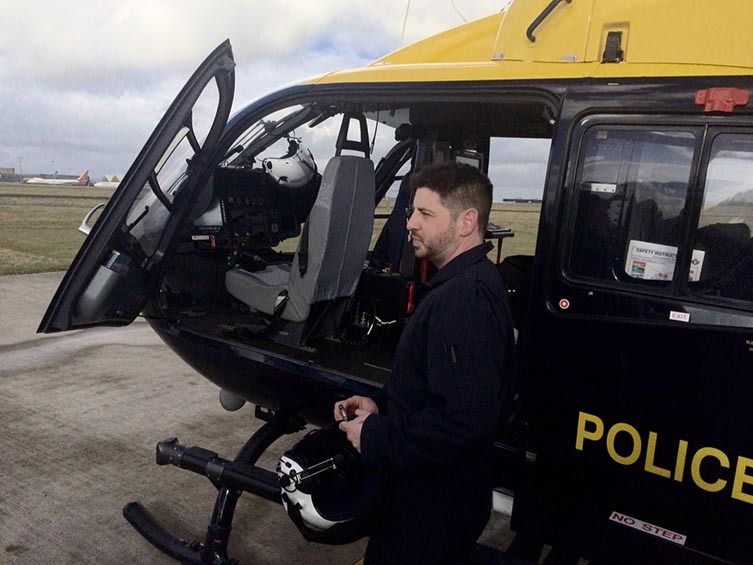 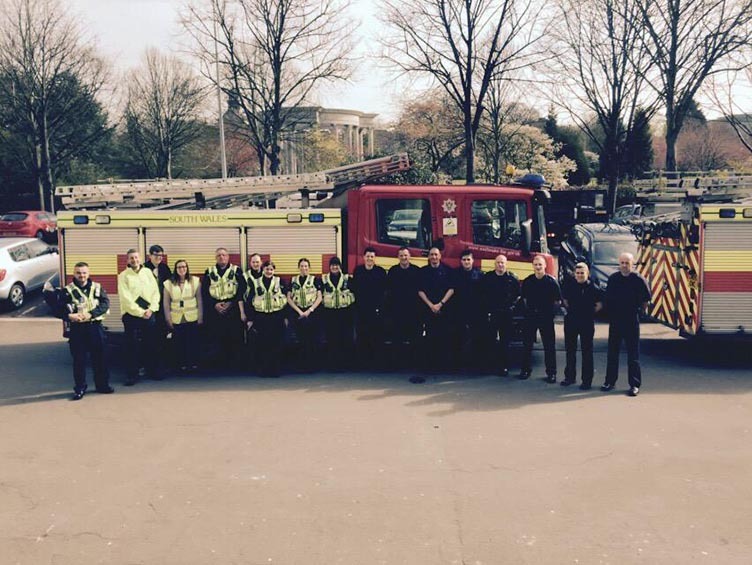 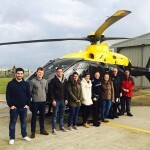 Volunteers work alongside officers and carry out a range of activities. 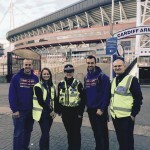 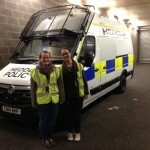 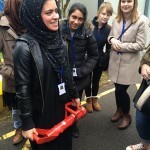 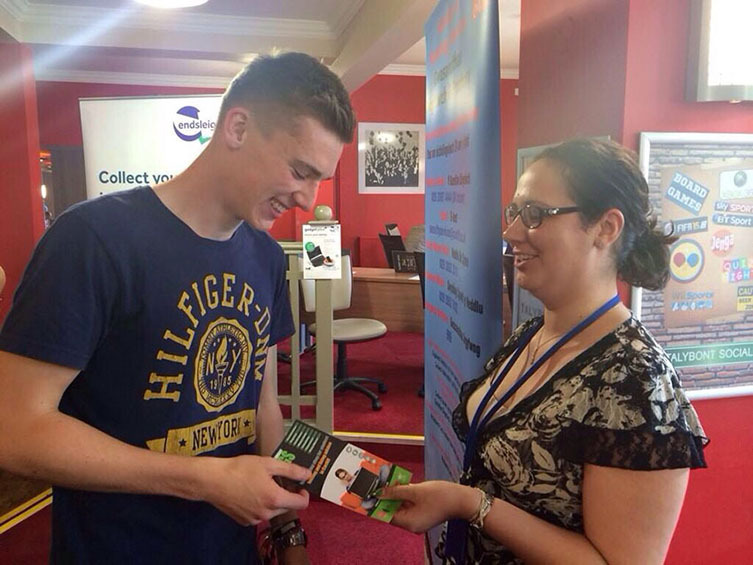 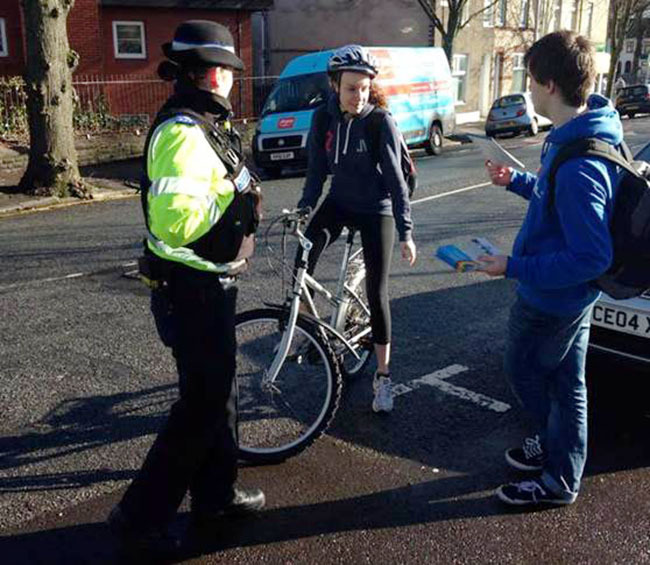 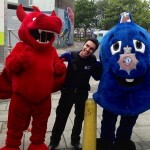 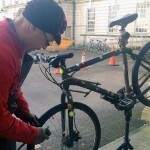 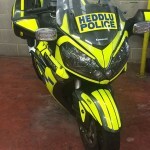 These can include delivering door to door awareness about crime prevention campaigns, safe policing at major events such as the Varsity match, giving high visible support to Police Community Support Officers and Police Officers at events, on patrols and supporting fellow students through local initiatives such as the Student Safety Bus. 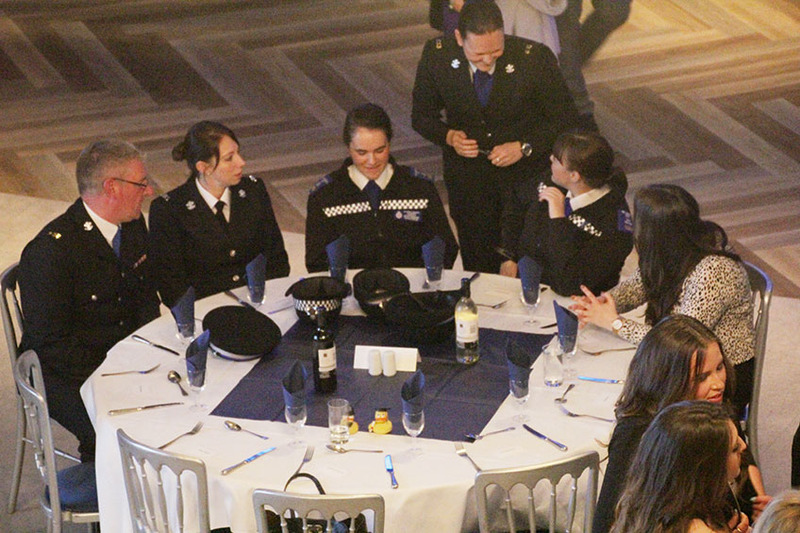 Recruitment will reopen for the following academic year in April or May 2018. 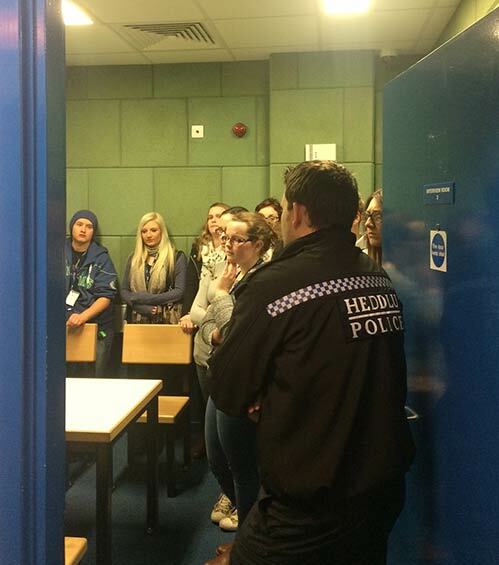 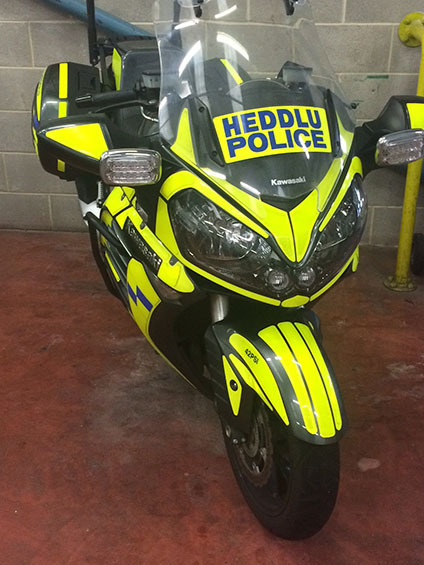 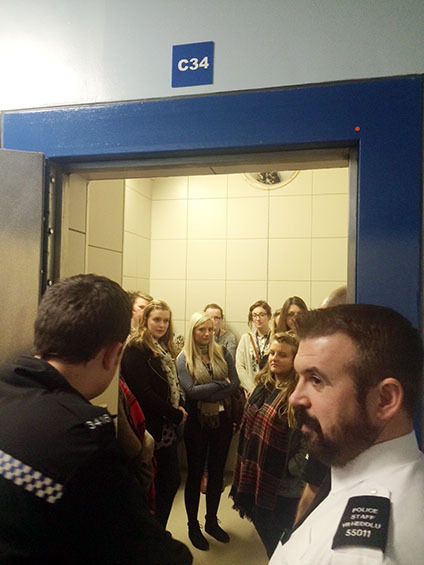 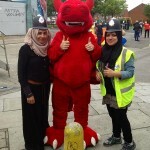 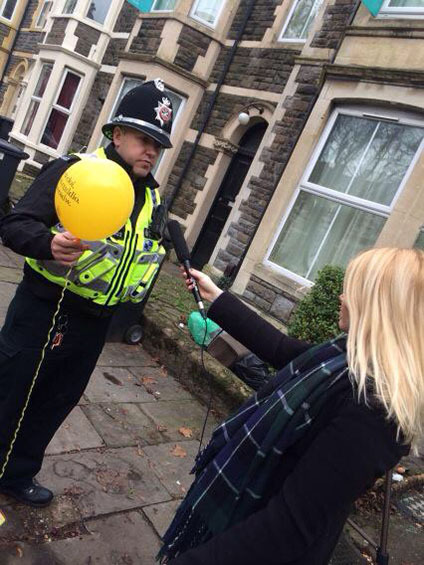 Follow South Wales Police Student Liaison team on Twitter to be the first to hear when recruitment reopens. 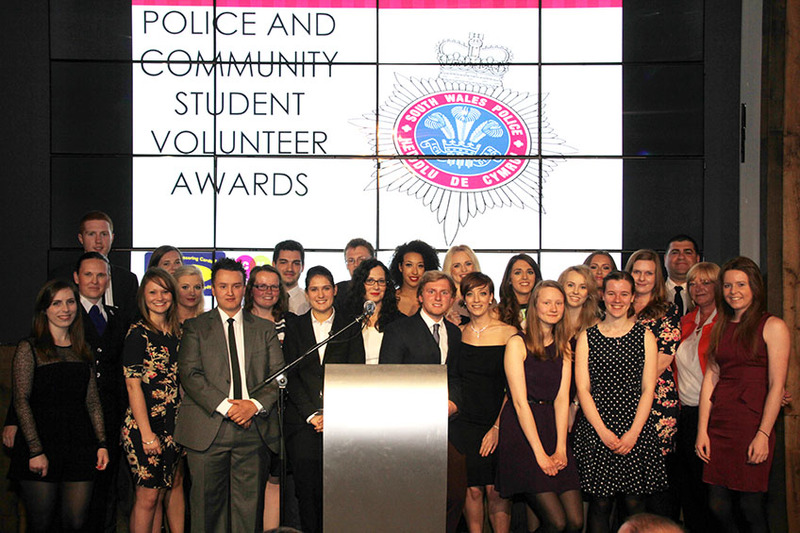 Follow the South Wales Police Student Liaison team on social media to find out about what the volunteers are getting up to!